Singapore Airlines (SIA) stories of stewardesses, stewards of more than 10 years by Boh Tong : AirAsia and the lot. 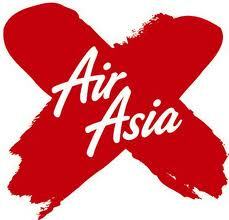 AirAsia according to the report is discontinuing it's 4 times weekly flights to New Zealand. 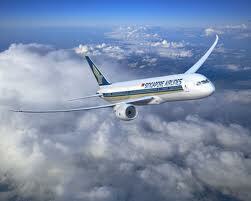 It is also suspending its flight to London, Paris and India. CEO Tony Fernandez is quoted as saying the rising cost of fuel and high overheads are to blame. Hip hip hooray, now SQ and SCOOT would have one less fierce competitor to contend with. SIA share opened 7 cents higher as we speak ( S$10.90). However, it's still below the price that most of us bought a year ago. Slowly slowly catch the monkey SIA hor? Good la that ah Pong wanna consider selling its 49% stake in Virgin Atlantic. Hey sell that office at Shenton Way would be bestest la. It's worth what? Perhaps hundreds of millions, maybe close to a billion hor? Sell sell sell even sell Airline House better still. Inflate this year's earning and push the share's price up and up ok? SCOOT in my humblest opinion can do better than other if not all the other LCC. Wah SCOOT got Biz class too...stylo milo la.....I support SCOOT la! 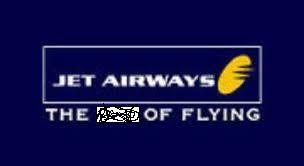 Some Indian airlines like Jet Airways, King Fisher etc are all in financial difficulties. Blame it on the Arabs for the high oil prices or izzit? Maybe it's the Wall Street Jews who are manipulating and controlling the fuel prices......unkle dono much about it la cos didn't study hard when young. Aiya who really cares whether who doesn't fly where and nowhere....as long as SQ shares go up and up la, that's all Temasek and I care....so easy one. Gambatte ah Pong, SQ and small brother SCOOT!! !